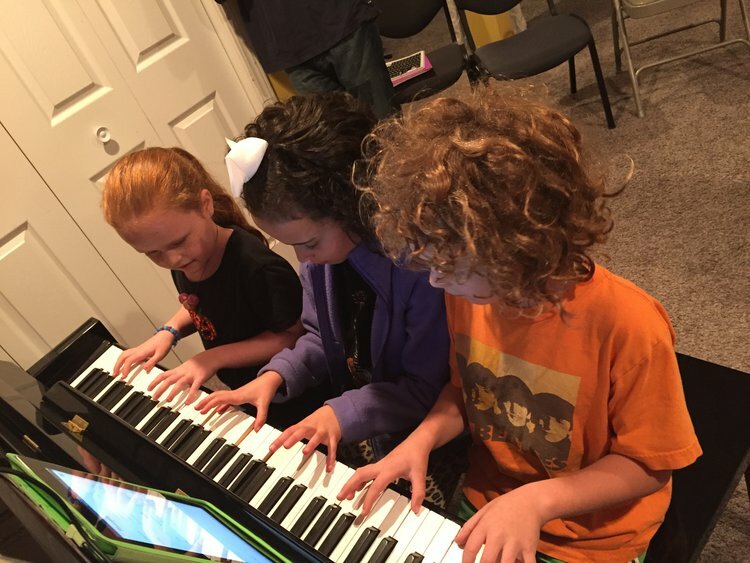 Keys to Harmony offers piano lessons for just about everyone. Students from age 4 - 104 routinely play great-sounding music of various styles from their very first lessons. Students with special circumstances are welcomed. 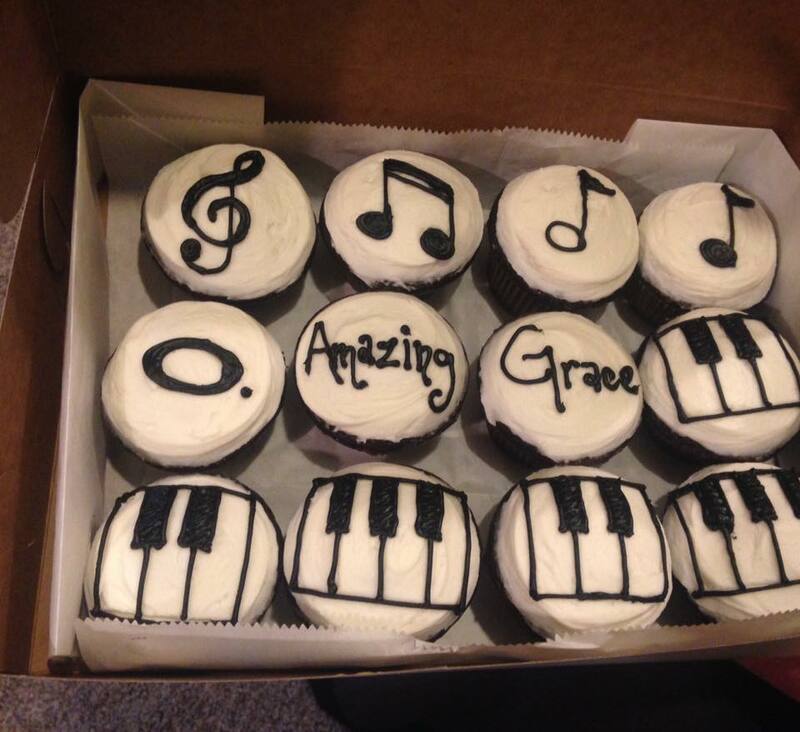 Student brought these for her fellow classmate's birthday! Students and parents sharing a fun performance of rhythm skills! "I know for a fact had I gone with traditional lessons, I would have quit. I think this program is awesome! Now my husband plays guitar with me while I play piano."